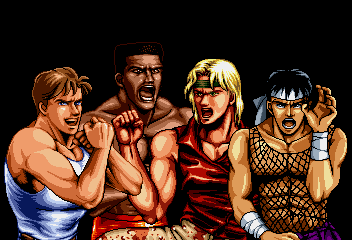 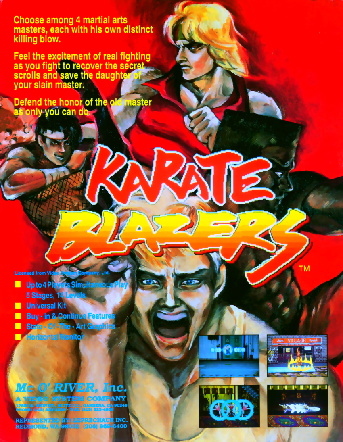 Karate Blazers is an obscure four-player arcade brawler from Video System Co., Ltd. 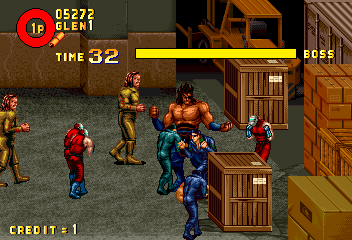 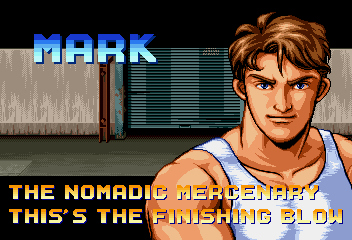 In a lot of ways, it's a Final Fight rip-off with a typical urban setting, simple two-button combat, contact-based grabs, and goofy enemies. 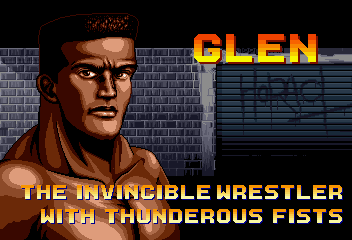 However, it's notable for its somewhat strange aerials, overpowered but difficult-to-execute dash attacks, and gigantic waves of enemies. 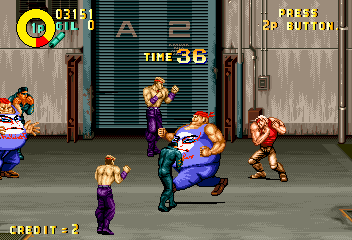 This is one of the only brawlers where your health bar is represented by a circle. 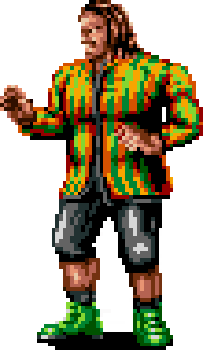 UFO Kamen Yakisoban: Kettler no Kuribou on the Super Famicom is another. 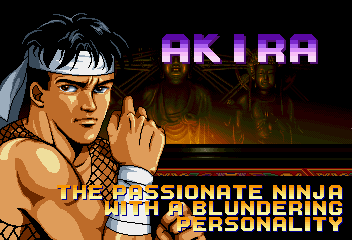 Akira is a passionate ninja with a blundering personality. 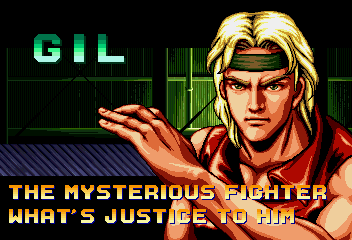 He also wears a fish-net beater. 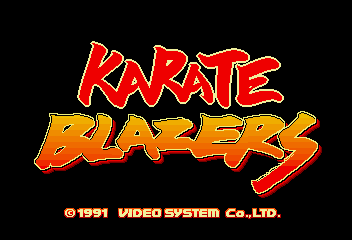 Karate Blazers is great. 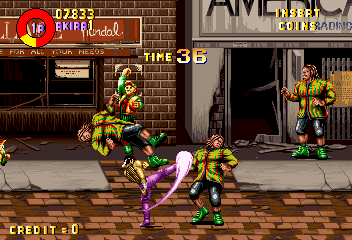 Its combat is fairly standard but it throws huge waves of enemies at you even early on. 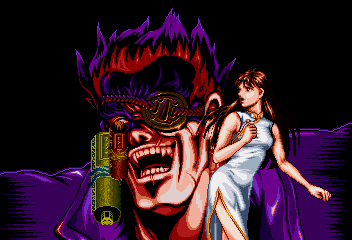 Enemies are well designed and have a goofy look. 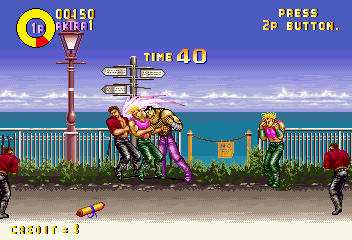 The graphics have eye-catching colors and decent animations, while the music is fairly catchy.